How has technology enabled delivery of world class customer experiences for Father’s Day? The tradition of gift giving is thoroughly ingrained in our DNA as social creatures, dating back thousands of years. The practice of giving has evolved over time from establishing status and trust, to expressions of emotions in relationships and appreciation for our loved ones. With Father’s Day around the corner (Sunday 17th), I’ve been exploring recent innovations in retail that use the power of digital to create the ultimate customer experience for shoppers who are looking to find the perfect gift. The internet has caused creative disruption to many traditional industries, forcing those displaced by technology to adapt or die. For gifts this means the rise of digital goods, and virtual gifts which can be sent to receivers at the click of a button. Thankfully for forgetful family members, we live in an age where many retailers are delivering round the clock services to make shopping and gift giving even more convenient. 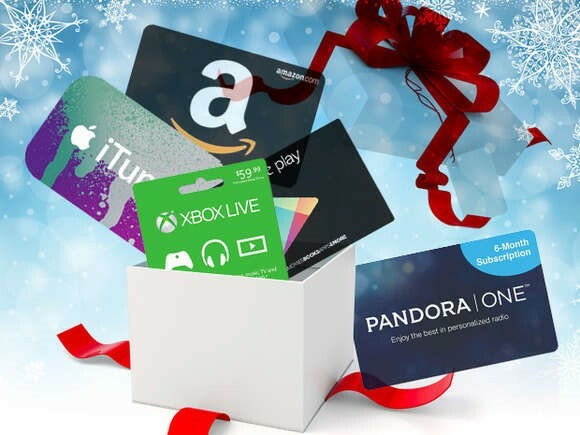 Gyft is a prime example of this, as a mobile gift card app that allows customers to buy, store, send, and redeem gift cards conveniently from their mobile device. Gyft is seamlessly integrated with Facebook so users can easily send messages and gift cards to their friends and family on special occasions. Gyft provides the user with a robust omnichannel experience where buyers can upload existing plastic gift cards to the app, converting physical goods to digital, whilst still allowing customers to use the app to pay digitally in stores. So how can we optimise omnichannel to provide the best customer experience? Given the stellar sales of $25 billion raked in on Singles Day in November 2017, there are lessons to be learned for all retailers on using omnichannel to enhance customer experience. Firstly, customers expect convenience as a standard service. By using its chain of Hema supermarkets as warehouse fulfilment centres, Alibaba was able to fulfil this need enabling deliveries to customers within half an hour. By introducing QR codes to products in Alibaba’s Hangzhou flagship store, customers are able to scan items which are added to their digital basket, allowing payment through their phones. This offers some benefits. Firstly, this can drive customer engagement with a certain product, as more information is revealed about the item through the QR code. It also makes paying easier as it eliminates queuing times for customers. Secondly, employees freed from tills can focus on providing a better customer service in store. This would certainly take the hassle out of buying a Father’s Day gift! With the rise of e-commerce, retailers are increasingly becoming more creative with developing different channels to push out their goods. One recent breakthrough in conversational commerce is the newly revealed Google’s Duplex robot assistant. Duplex is an AI powered virtual assistant, built to complete specific tasks such as scheduling appointments. Imagine a not too distant future where your computer can book a table at a restaurant for Father’s Day celebrations. Of course, voice assistants have been around for quite a few years, so what’s different about Duplex? From the showcase demo, viewers were delighted at how natural and close to human, the virtual assistant sounds. This is a game changer for the customer experience of the future; virtual assistants can mimic human speech patterns, allowing them to speak normally as they would to any other person. Despite evolving technology human emotions have still transcended through time, gift giving makes both the giver and receiver feel good. Tech start up Viftbox goes one step further by tapping into these emotions through allowing customers to record personalised video messages on cards, books and video message boxes. As consumer attitudes, behaviours and expectations evolve, we are beginning to see a shift away from traditional, transactional driven exchanges. In order to forge lasting relationships with customers, retailers need to focus on driving emotional engagement. Imagine if you are sending a Father’s Day present to your Dad, with Viftbox you can also add a thoughtful personalised video to be played whilst he is opening the gift. The videos can be recorded at the flick of a button from a laptop or mobile phone and uploaded to a Viftbox video message product, delivered within 2 working days. This is a pioneering example of innovation that reveals the additional value of personalisation. Despite consumers deflecting to e-commerce over brick and mortar stores, consumers still crave personalised experiences. Traditional B2B retailers must take advantage of using personalisation to engage with consumers as this can open up D2C (Direct to Consumer) channels and new revenue streams. Diageo’s Father’s Day campaign illustrates a world class example of how classic brands can be made digital and interactive. Diageo launched a trial using whiskey brands Johnnie Walker, Buchanan’s and Old Parr, which allowed anyone who purchased a bottle for Father’s Day to attach a personalised film to the bottle that they were gifting. Using technology platform +More allowed Diageo to make smart bottles, by connecting them to the web. This not only provided a personalised experience for the consumer, but also captured a 360 view of the customer through capturing consumer data, bottle distribution, consumption and sales on CRM systems. To enhance customer experience, retailers must innovate around changing social attitudes and cater to meet these consumer demands. 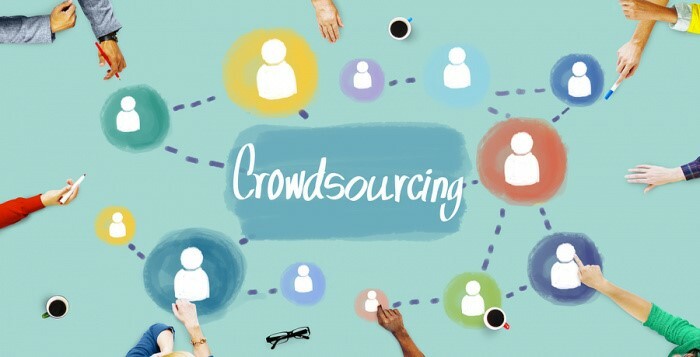 Recent shifts towards crowdfunding and crowdsourcing show that consumers value trust and community when parting with their cash. Shareagift is a start-up that aims to transform the gifting process – making the buying process sociable, shareable and affordable, and developing a new approach to social gifting. This relieves the time pressures, budget constraints, and geographical disparity for those involved. Through the power of crowdsourcing you can ask family members to contribute money towards buying dad the perfect Father’s Day gift at a few clicks of a button. Shareagift has made starting a campaign an effortless process, which can be seamlessly shared through social media helping connect distant relatives for a common cause. How can brands stay ahead of the curve in providing the digital customer experience of the future? Evidently consumer expectations of brands are consistently growing, therefore brands need to take advantage of digital capabilities to provide the ultimate customer experience of the future. Innovation should focus around key themes that are important to consumers such as changing lifestyle needs; and utilise digital avenues to offer a variety of omnichannel experiences that cater to evolving social attitudes.